What Happens After Invisalign Treatment (Is Completed?) | Answers here..What Happens After Invisalign Treatment (Is Completed?) 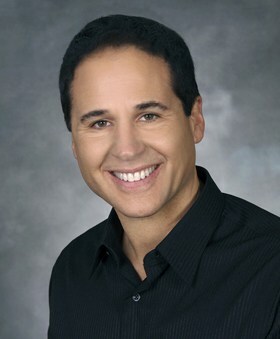 | Answers here..
What Happens After Invisalign Treatment Is Completed? 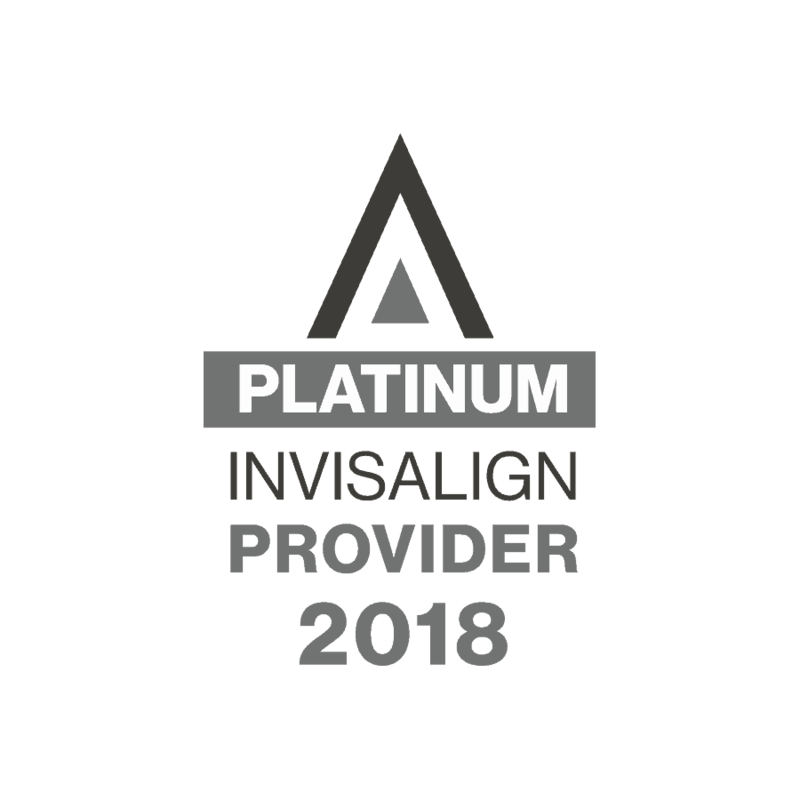 Invisalign is one of the most popular orthodontic procedures because it removes the need for annoying, metal braces while still being able to perform the same function. However, there’s still a large question among patients wondering whether or not to get them, what happens once they come off? How Can I Tell When My Invisalign Treatment Is Over? 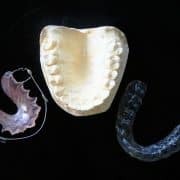 Unfortunately, many patients make the assumption that once their teeth look straighter, they can stop wearing their aligners. However, it’s crucial to your treatment that you keep your aligners in until your orthodontist tells you otherwise. Since there could be minor misalignments that still need to be straightened, taking out your aligners sooner than you should cause your teeth to not be completely fixed. Additionally, if you stop wearing your aligners too soon, your teeth could shift back out of place. However, Invisalign straightens your teeth quickly, so your treatment will be over before you know it. How Are Aligners Removed After Treatment? 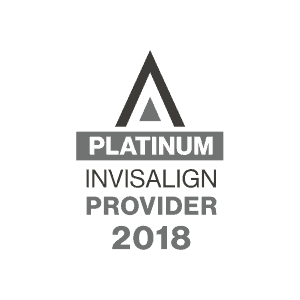 Invisalign aligners aren’t like ordinary metal braces, where you need a long, sometimes painful appointment where you get your brackets and archwires removed. Getting your aligners removed is as simple as removing them in a matter of minutes. However, keep in mind that your teeth may have small blobs of resin on them, which were used to keep your aligners secured to your teeth. Your orthodontist can quickly drill away these globs and smoothen the surface of your teeth. The entire removal appointment can take less than 20 minutes and is completely painless. 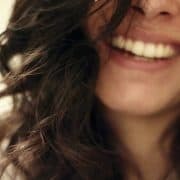 What Should My Teeth Look Like After Invisalign Treatment? Generally speaking, after your aligners are removed, your teeth should look straight. Gaps should appear minimal and there should not be any crowding between your teeth. If you noticed any crooked or twisted teeth before treatment, you should only see straight teeth when you smile. Plus, you’ll also be able to notice that chewing and biting things will be much easier. Will I Have to Wear a Retainer After my Treatment? Most people dislike the idea of metal retainers after their treatment. 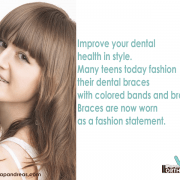 After all, they chose to wear clear aligners than metal braces in the first place. However, it’s incredibly important to wear retainers after your treatment. This will ensure that your teeth won’t head back to their old position. 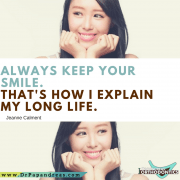 Also, wearing a retainer will make sure your jaw, while it’s now soft, has enough time to keep your teeth in their new position while it’s rehardening. Fortunately, there are some clear retainer options to choose from, if you’re really not into metal retainers. Once your aligners are removed, you’ll need to wear your retainers for at least 22 hours a day, or as recommended by your orthodontist. Usually, they’ll suggest that you wear your retainers for up to six months after your treatment is over. Once this period is over, you’ll only need to wear your retainer at night for another six months. However, in order to prevent your teeth from shifting back into place, it’s suggested that you wear your retainers a few times a night every week. How Should I Care for my Retainers? In order to keep your retainers in the best shape, make sure you take proper care of them. This will also help you save money from having to buy a replacement retainer. Your first option is to use soap and water to scrub down your retainer. Your second option is to purchase tablets that are designed to clean retainers. Take extra care when eating and drinking. Take out your retainer when you are eating so food does not get stuck inside it. After you finish eating, brush your teeth, rinse your retainer, and put it back in your mouth. Also, if you have a plastic retainer, do not drink hot beverage with it in your mouth as the heat can cause them to melt and change shape. Do not take part in any actions that can harm your retainer and your teeth. If you smoke, you should stop as soon as you can. If you cannot quit, you should at least avoid wearing clear plastic retainers as the smoke can turn them yellow. When wearing your retainer, you should also avoid chewing gum and eating sticky candy. Those who play sports should choose to wear the traditional wire retainer because it is much more durable. Do I Need Any Other Procedures? No, you will not usually need to undergo any additional procedures once your Invisalign treatment is completed. 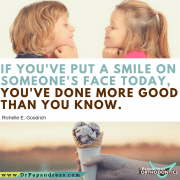 You will simply need to go back to your normal dental hygiene routine. Some patients may experience staining on their teeth, especially if they were not vigilant with their teeth brushing when they had their aligners on. If this is the case, you may want to schedule a tooth whitening appointment. Do I Need To Visit the Orthodontist After My Invisalign Treatment is Completed? After your Invisalign treatment is finished, you may be excited that you won’t need to spend as much time at the orthodontist’s office. Before you start planning out what you will do with all of your free time, keep in mind that you will still need to attend follow-up visits. 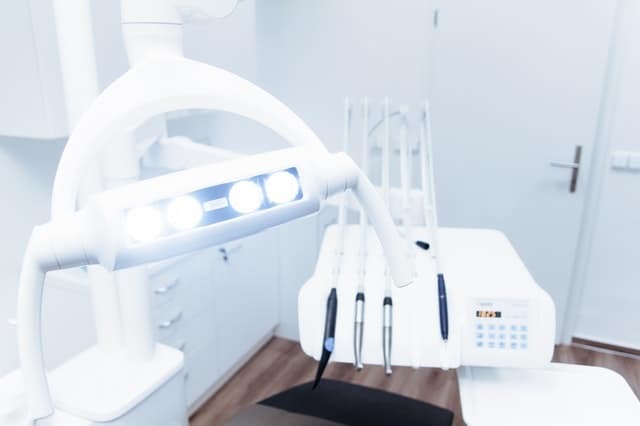 Though you will not need orthodontic appointments as often, you will need to go for at least one follow up appointment within the few following weeks. During this follow-up appointment, the orthodontist will check on your progress and ensure that the treatment was successful. They may also recommend a second follow up appointment for six months or a year in the future. My daughter is studying abroad … she can only come home about twice a year .. maybe only once in a year. would it be more practical for her to have invisalign after she completes her stories so she can have pepper followup with her dentist at home ?? Great question! While we have many patients being treated remotely there are too many variables to answer your question without seeing you daughter. 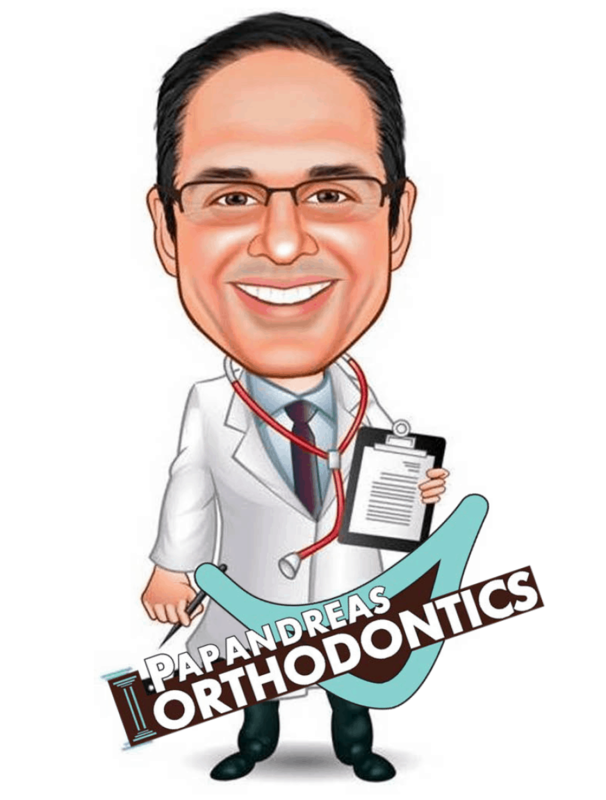 You can request a preliminary opinion from Papandreas Orthodontics via our Virtual Consultation Link. Best would be to Book and Appointment Now online when she is in town and let Dr. Papandreas take a look. Why Teenage Patients Have More TMJ Problems in the Springtime Can Orthodontic Expanders Be Used on the Lower Teeth to Avoid Extractions?